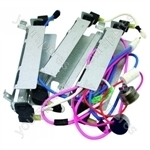 We have an extensive selection of Food Centre spare parts and accessories. 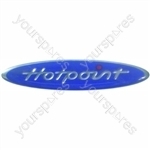 We stock parts for many manufacturers including Electrolux, Hotpoint and Aeg Electrolux. Choose a part type like or enter your Food Centre model number to find your replacement spare part. 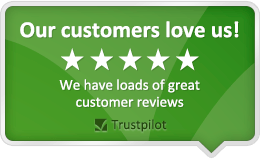 Excellent fast service to NI - good quality replacement part. Will use your company again.